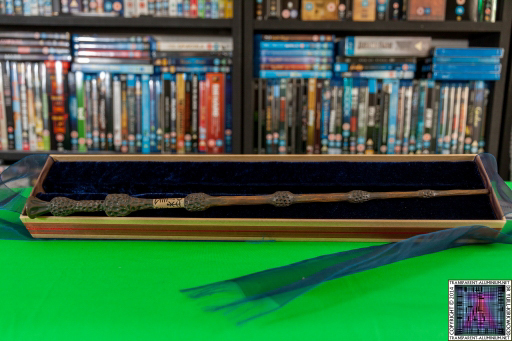 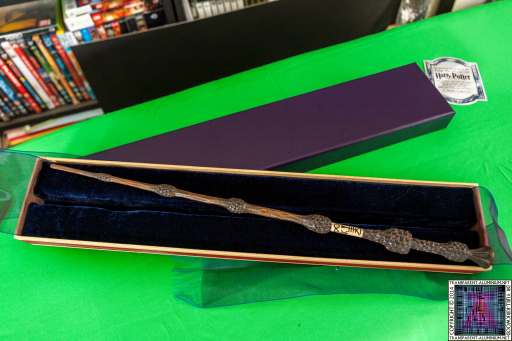 The Elder Wand is ancient and made of elder wood. It is fifteen inches long and has a Thestral tail-hair core, which is "a tricky substance that only wizards that mastered death can control". 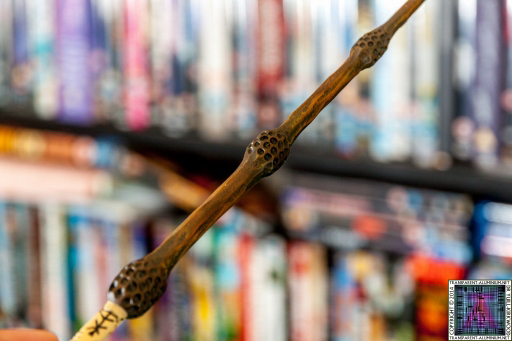 The Elder Wand, as well as being more powerful than other wands, is noticeably unique from other wands in its appearance, particularly because it bears carvings that resemble clusters of elderberries running down its length. 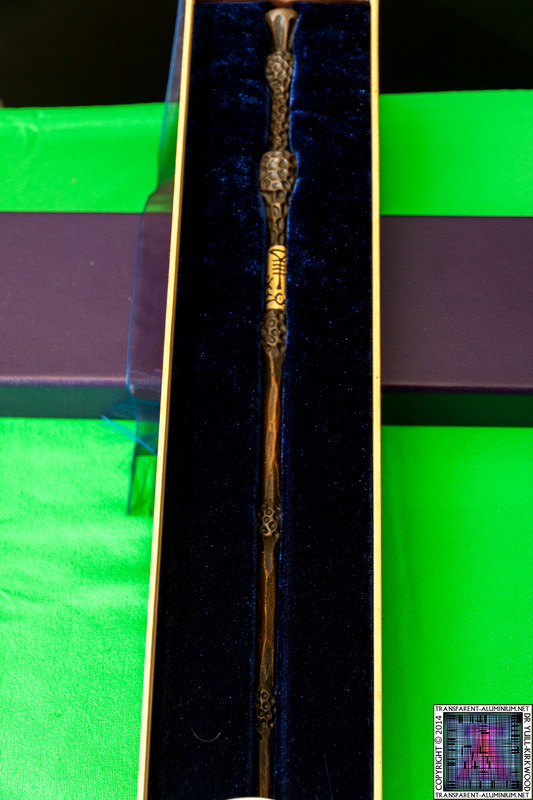 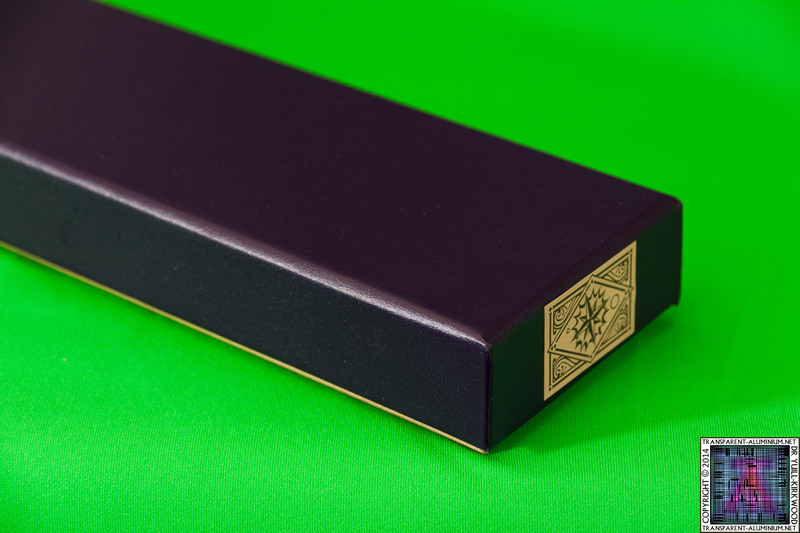 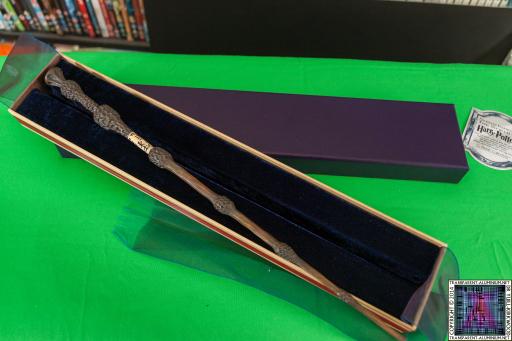 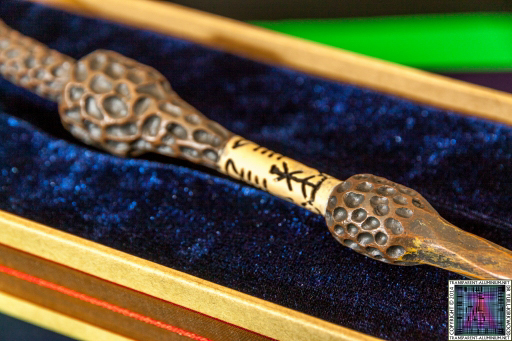 This Elder Wand replica form Forbidden Plant is highly detailed and comes packaged in a case that looks like you just picked it up from Ollivanders Wand Shop. 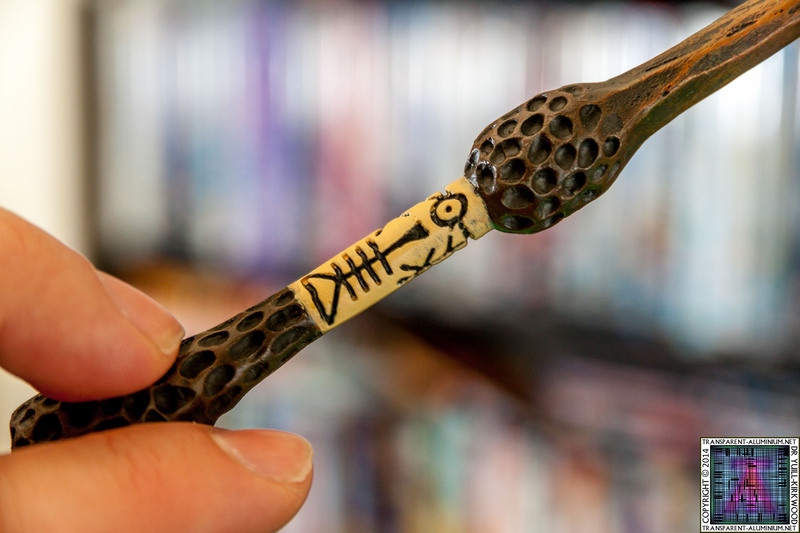 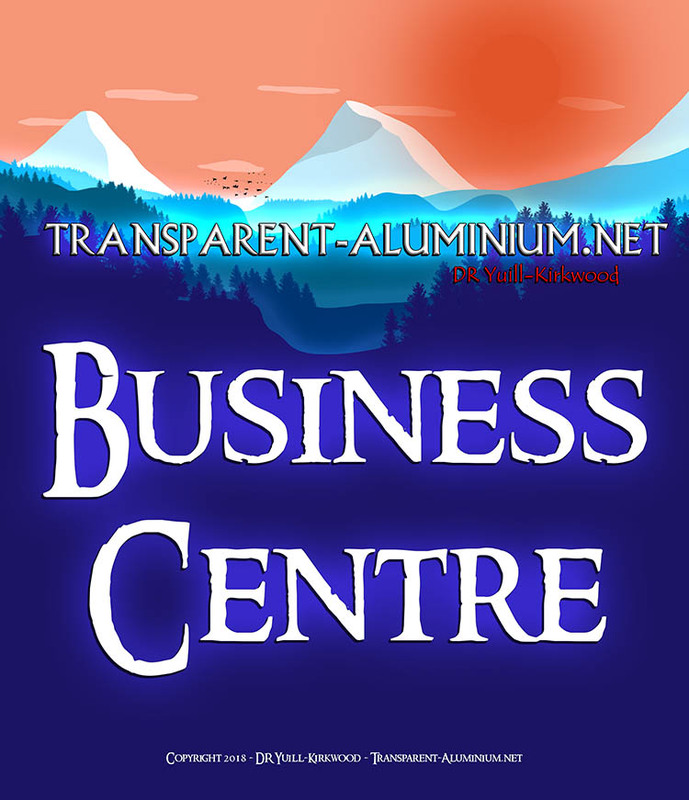 The Elder Wand Reviewed by DR Ravenholm on April 7, 2014 .